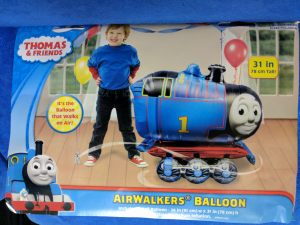 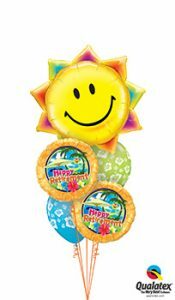 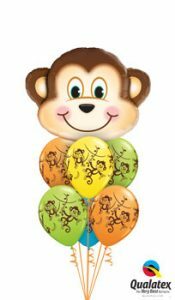 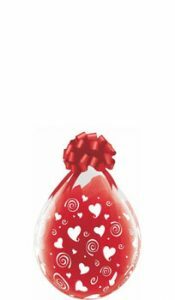 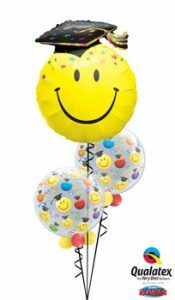 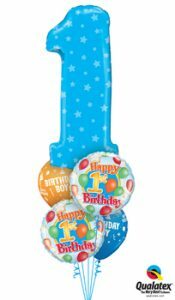 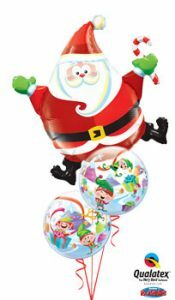 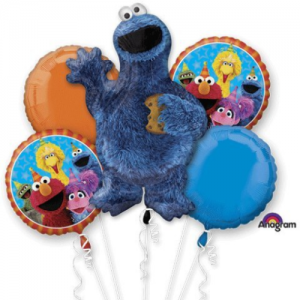 There’s nothing quite like receiving a big, vibrant balloon with a happy face or fun design that can turn a regular day into an unforgettable memory. 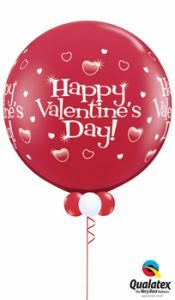 That’s why we at Brookvale Balloons let you surprise loved ones, encourage friends, and inspire coworkers with bright, beautiful balloon bouquets deliveries that make them feel extra special. 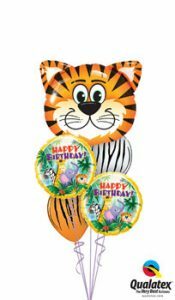 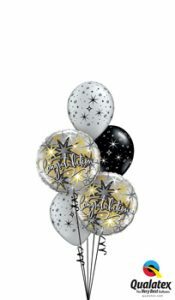 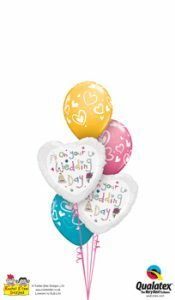 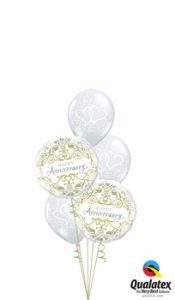 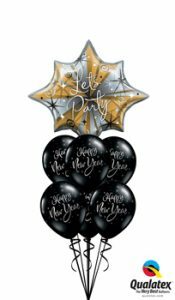 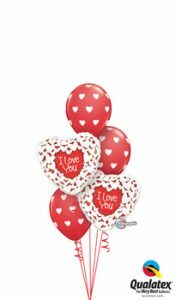 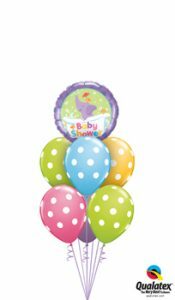 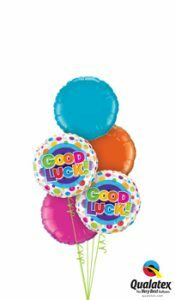 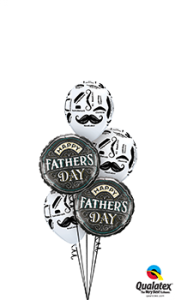 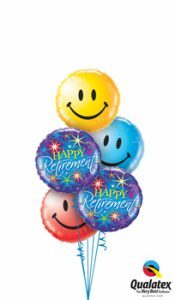 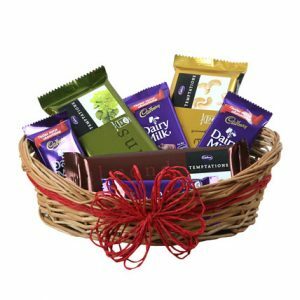 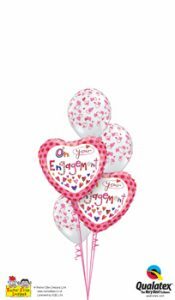 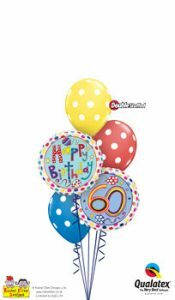 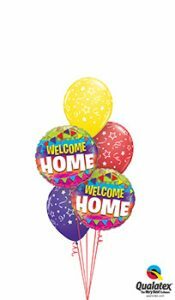 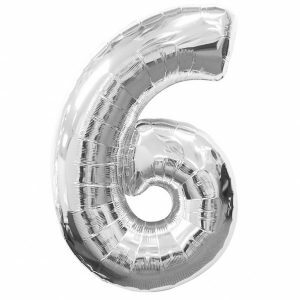 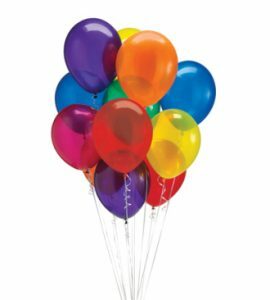 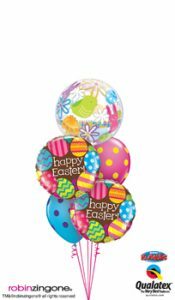 In fact, our wide range of balloon décor is suitable for nearly even event you can think of including: birthdays, Get Better Soon, work promotions, weddings, new baby, I Love You, and just because. 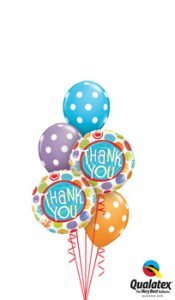 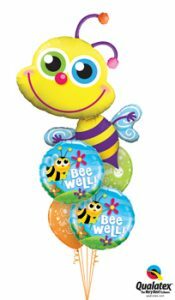 Never let a great moment slip by without recognizing how valuable someone is to you; get them a fun, carefully crafted balloon bouquet today!